Don’t have room to sell fabrics? Make room! 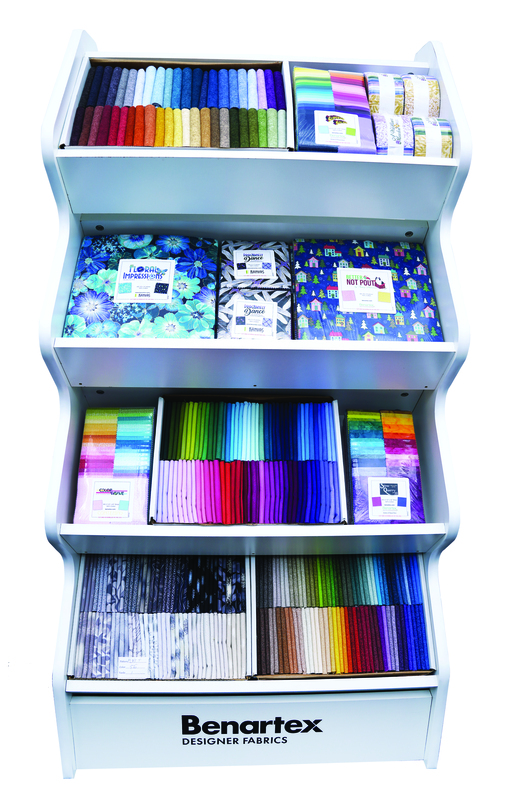 Use our new FQ display units to sell boxes, packs and rolls to attract new customers! Dimensions: Depth: 19 1/8" | Height: 53 1/8" | Width: 28 1/8"